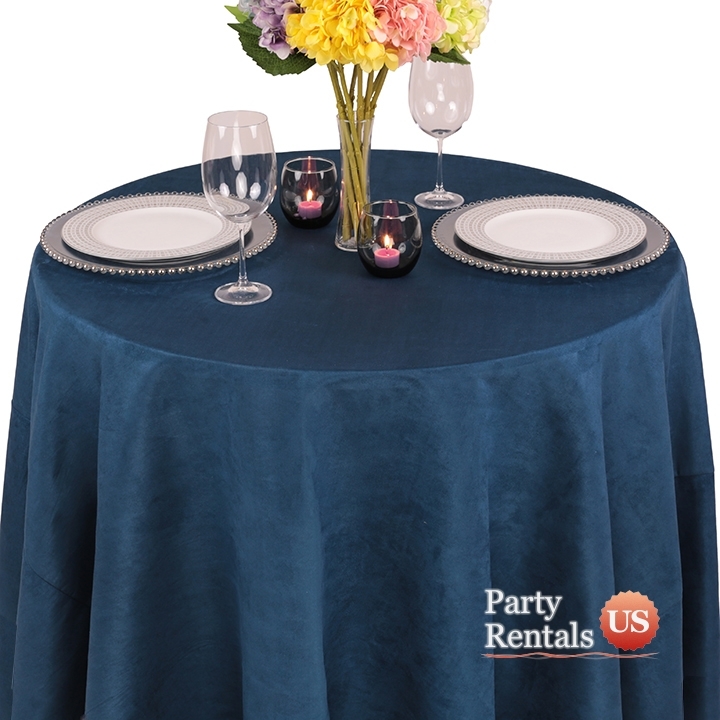 Plush opulence will be on display with our "Montana Suede Tablecloths." Each piece provides a luxurious sensation without the heaviness or bulk of velvet. Thanks to the 100% polyester construction, each linen is durable and easy to maintain. Choose the color that best fits your needs and take your event to the next level.